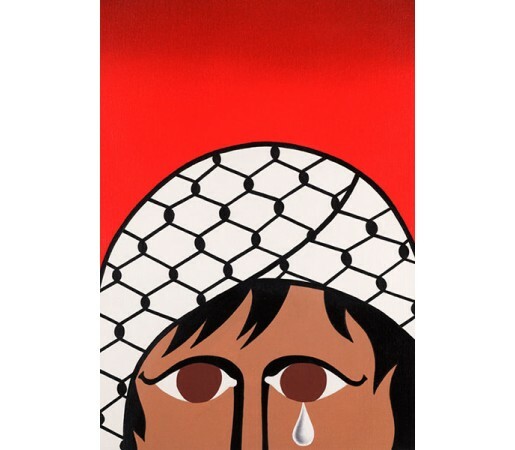 Created as a fundraiser for medical aid for Gaza after the invasion by Israeli Defense Forces in 2009. 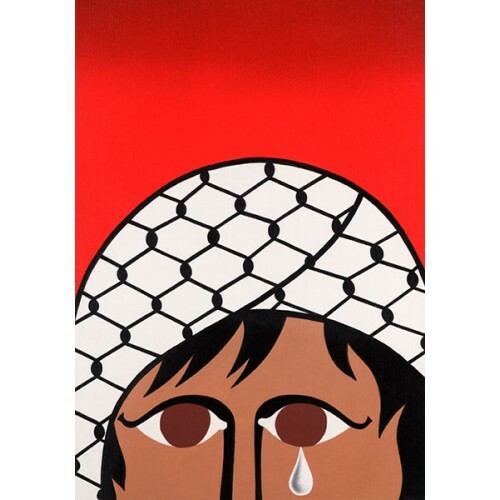 The sale of the edition raised €56,000 which helped build a new operating theatre in Gaza. Gicleé. Size: 51 x 63 cm. Edition 350.